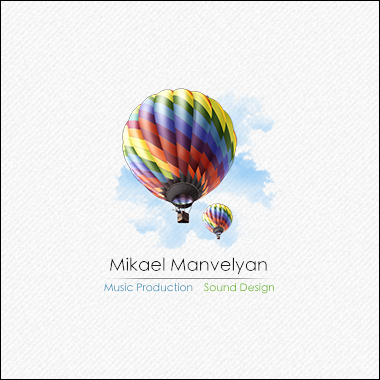 Talented Russian composer Mikael Manvelyan has been creating production music for over 20 years, and he genuinely loves the challenge of writing in many musical genres. From Dramatic and Orchestral scores to Electronic, Pop, Rock, Corporate, Jazz, and World tracks, his catalog spans a wide range of styles and moods. Mikael also has many years of professional broadcasting experience in Radio and TV, giving him a better understanding of how to craft music that will fit perfectly in a wide range of production mediums.